Horse flies are one of summer's greatest nuisances. House flies are annoying enough, but the painful bite that they pack makes them all the more unappealing. Unfortunately, horse flies are fairly difficult to get rid of. However, you can keep the horse fly population at bay with the right tools and precautions. Horse flies can be much harder to get rid of than the standard house fly. Change standing water frequently to prevent horse fly breeding. Unlike common house flies, horse flies breed in standing water. If you keep bird baths in your yard or garden, they can provide a breeding ground for these flies. 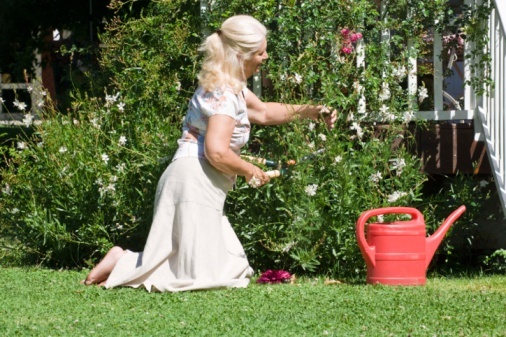 The most effective precaution is to remove the bird baths from your garden completely. 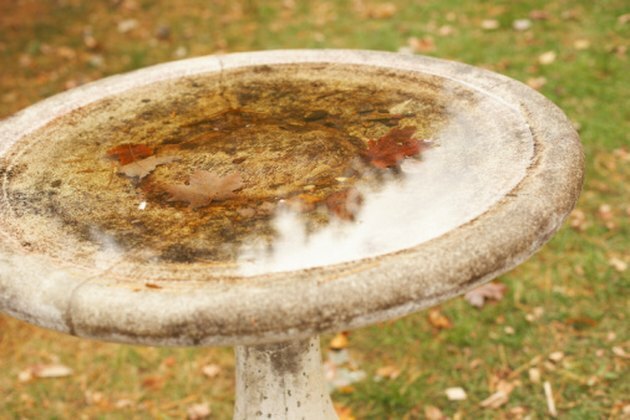 If you enjoy the company that the bird baths bring, changing the water every few days will help deter horse fly breeding. Citronella torches make effective horse fly repellents. Burning candles or yard torches containing citronella oil is a helpful way to keep horse flies away. 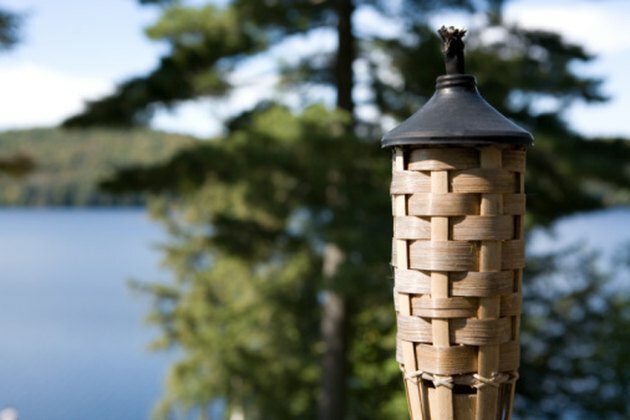 The smoke released when burning citronella oil is a strong deterrent for most biting insects. Topical sprays and lotions containing citronella are helpful at preventing horse fly bites, whereas repellents containing DEET are mostly ineffective. When not flying around, horse flies rest on low-lying vegetation and thick brush. Keeping these weeded areas mowed regularly will reduce the available areas for them to hide. 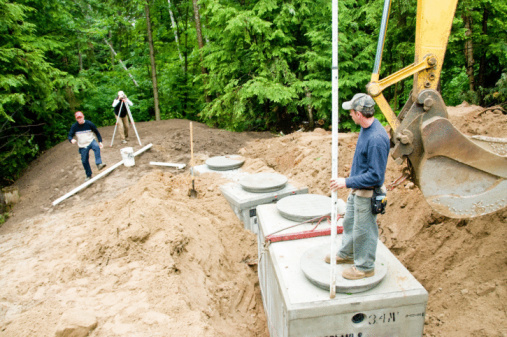 As an added advantage, mosquitoes also rest in these areas and regular mowing will help to control their population as well. 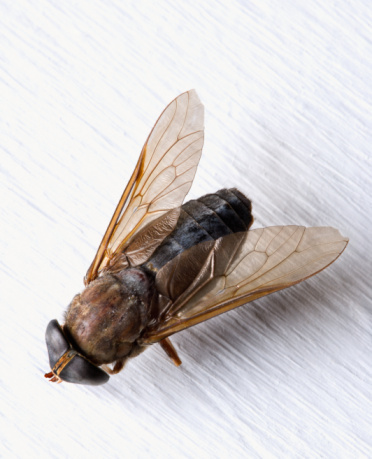 If horse flies are becoming a nuisance indoors, the most effective method of control is the use of insect sprays and foggers. These chemicals are very dangerous and care should be taken to follow manufacturer's directions specifically. Any pets should be removed from any room being sprayed or fogged as these chemicals are extremely toxic to animals. When spraying a room with an aquarium, be sure to cover the tank to prevent the chemicals from leaching into the water. As a blogger and eHow.com contributor, Adam Watkins has been writing professionally since 2006. Watkins will graduate in 2012 with a B.S. in psychology from Kaplan University.